EA SPORTS BOWL Livestream w/ Ludacris, Ciara, Migos, Lil Baby, 21 Savage | RESPECT. Year after year, EA SPORTS BOWL has been recognized as the unofficial kickoff to Super Bowl weekend, where fans can celebrate football with the hottest names in entertainment and sports. 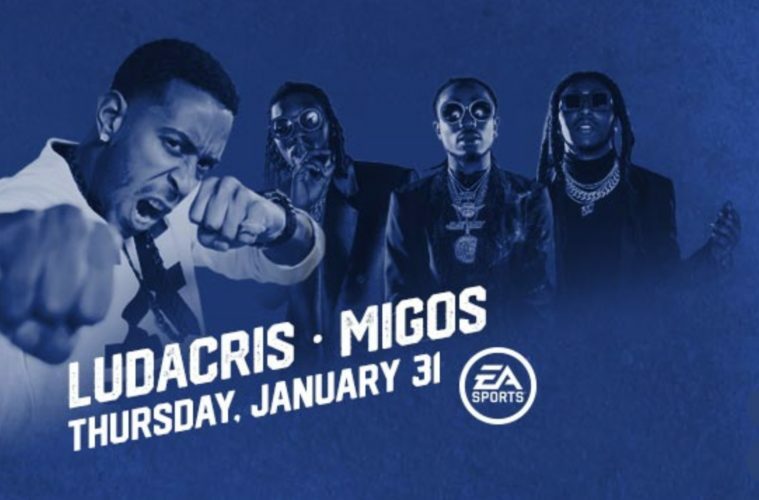 Atlanta hip-hop legend Ludacris, along with Migos, Ciara, Metro Boomin, Lil Yachty, Lil Jon, 21 Savage and more will be performing live at EA SPORTS BOWL. For fan’s not able to make it to Atlanta this year, they can tune in to the livestream of the star-studded bash this Thursday, January 31. Fans can follow the #EASPORTSBOWL live event feed here to stay updated.